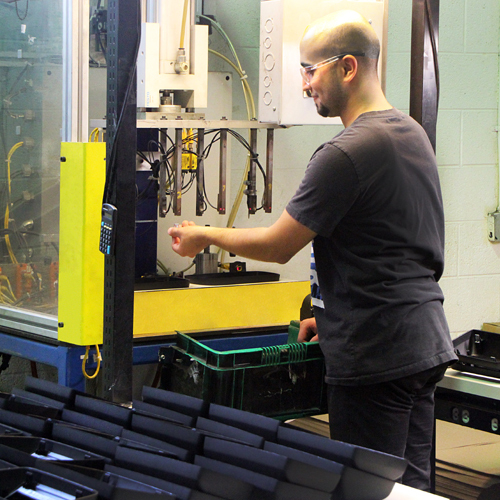 We’ve been in business since 1982 specializing in manual and automated assemblies, adding Plastic Injection Molding capabilities in the late 1990’s to provide more services and value to our customers and markets. 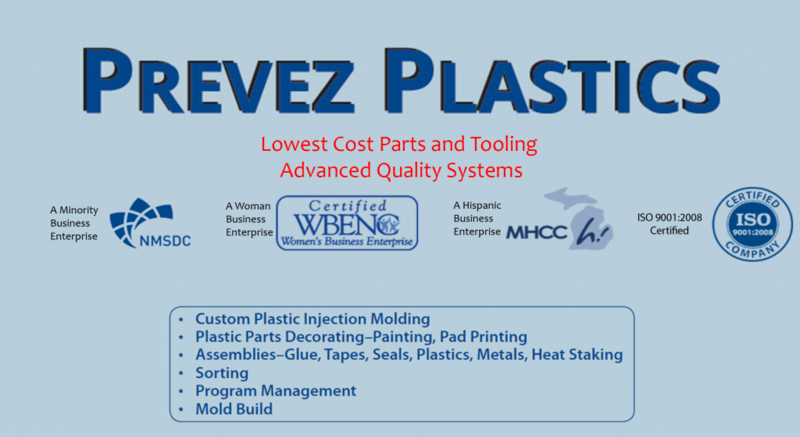 Prevez Plastics is committed to lean manufacturing practices and continuous improvement of capabilities, processes, systems, technologies, facilities & equipment, customer-service, and people. Prevez Plastics is an ISO 9001:2008 certified company with a commitment to perfect quality. We utilize Advanced Product Quality Planning (APQP) on each project to control and efficiently manage the project. APQP also facilitates the development of Control Plans, FMEAs, Processes, and Work Instructions. 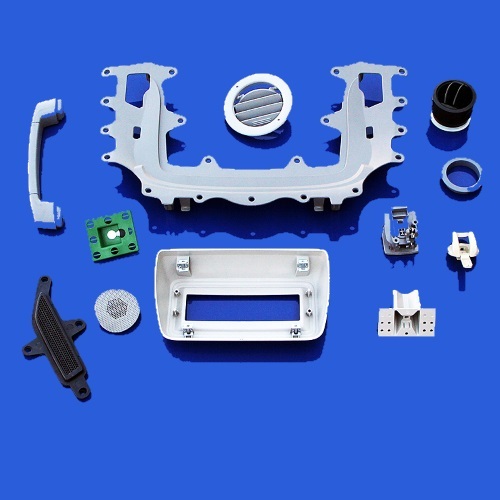 Production parts are inspected hourly throughout the production run by a certified Quality Inspector to ensure process efficiency and perfect quality to our customers. Prevez Plastics’ Management Team to consists of Technical Manufacturing veterans with extensive Industry experience and backgrounds in Lean Manufacturing, Continuous Improvement, and advanced Quality Systems and Processes. Prevez Plastics has the capabilities to produce domestically or offshore (mainly China).